The team will grant the buyout prior to the March 1st playoff eligibility waiver deadline, per Marc Stien of ESPN. Hickson has appeared in 20 games this season averaging 6.9 points and 4.4 rebounds per game with the Nuggets this season. 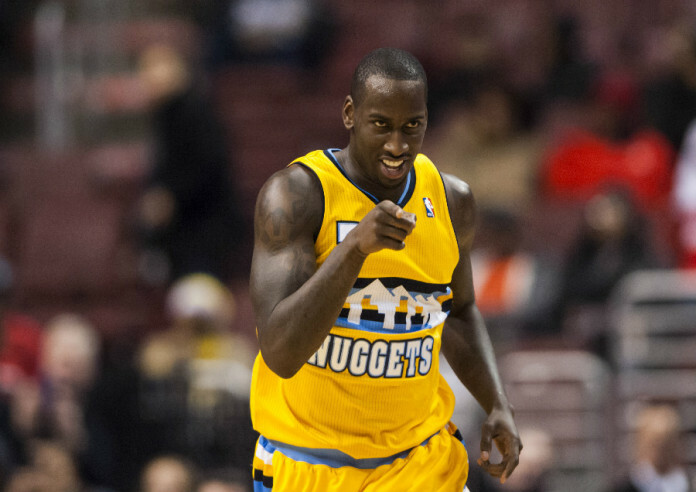 Hickson, 27, has not seen much playing time this year with the Denver Nuggets young core of players. 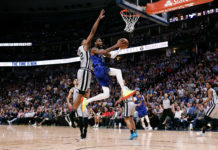 Darrell Aurthur has solidified himself as the backup power forward and coach Malone has opted to use the trio of Nikola Jokic, Jusuf Nurkic, and Joffrey Lauvergne at the center position, leaving almost no time for Hickson to play. Since December 8th Hickson has only appeared in three games for the Nuggets. Once Hickson is cut loose a potential suitor is the Miami Heat. The Heat are faced with a drought at the power forward position with the newest blood clot scare surrounding Chris Bosh. Hickson would slide in nicely in Miami and could help contribute off the bench. Whomever Hickson signs with next he could be of great value to. Hickson is a proven scorer and feisty rebounder, something that could be important come playoff time. The next player on the Denver Nuggets buyout list is Steve Novak. 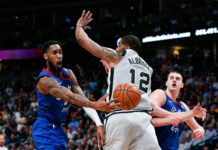 Novak, who was traded to the team at the deadline, has yet to play a game in a Nuggets uniform, and may not play a game in Denver. 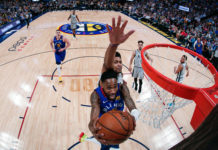 Marc Stein reports the the Nuggets will grant a buyout to Novak prior to the March 1st playoff eligibility deadline. Novack, 32, holds value to teams in the thick of a playoff spot. Novak is a proven scorer that can be a solid player off the bench. His role with the Thunder was almost non-existent which resulted in the trade to the Mile High City. Novak is only averaging 2.4 points per game this year, but can add depth to a playoff team. Any playoff team in need of a scorer off the bench could be interested in Novak at this point.